Happy Monday! 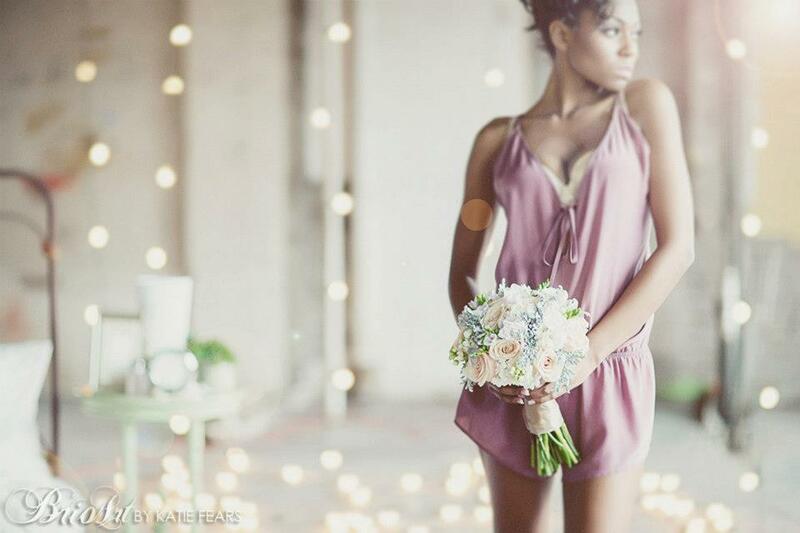 I wanted to share this sneak peek of a bridal boudoir shoot we were recently a part of! Many thanks to Katie Fears of Brio Art + Laura of Laura Westrem Artistry for their vision! "Every woman should feel beautiful ... it's empowering and breathtaking."